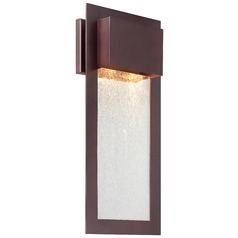 The following are detailed specifications about the Outdoor Wall Light with Clear Glass in Alder Bronze Finish. 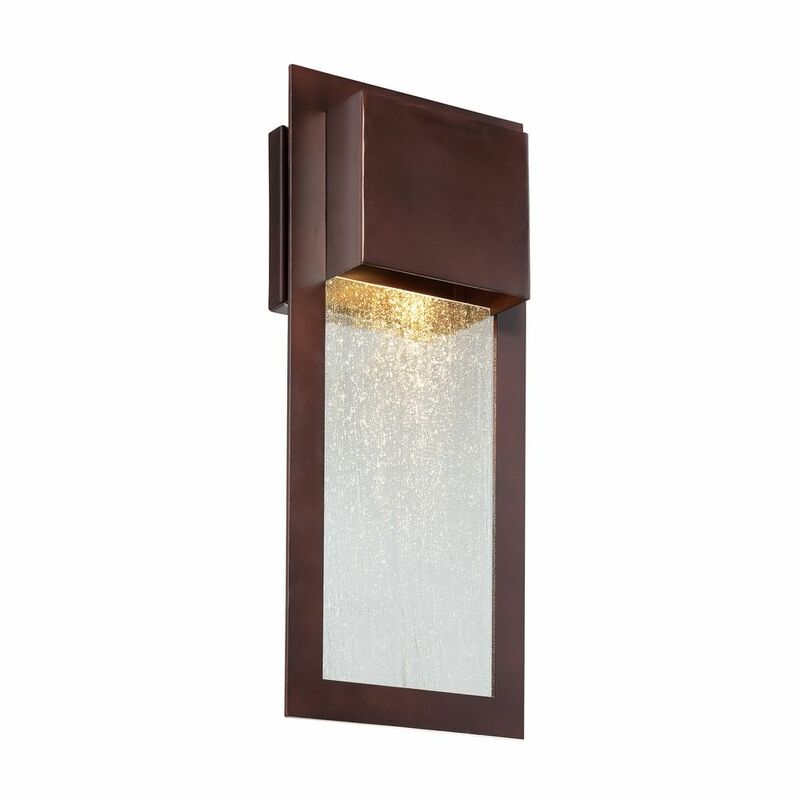 Bring your home into the modern world with ease when you choose the outdoor wall light with a clear glass shade and Alder Bronze finish. 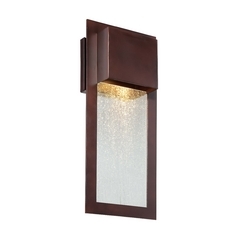 This fixture is part of Minka Lighting's Westgate Collection, and similar to others of its kind. This outdoor wall light is made of cast aluminum with a clear glass shade for a clean combination of lines. The whole fixture is finished with Alder Bronze for a good match to any outdoor/exterior home decor. Takes (1) 35-watt halogen MR-16 bulb(s). Bulb(s) included. UL listed. Damp location rated. 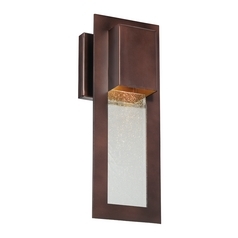 This Outdoor Wall Light with Clear Glass in Alder Bronze Finish is part of the Westgate Collection from Minka Lavery. The following items are also part of the Westgate Collection.